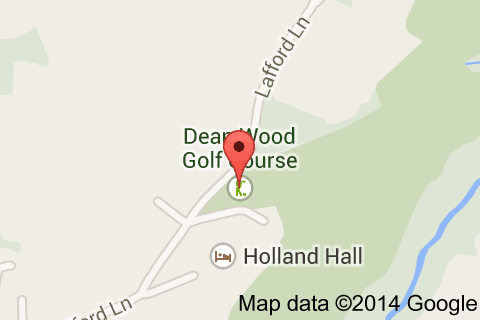 Dean Wood Golf Club is located in the picturesque village of Up Holland in West Lancashire, England. 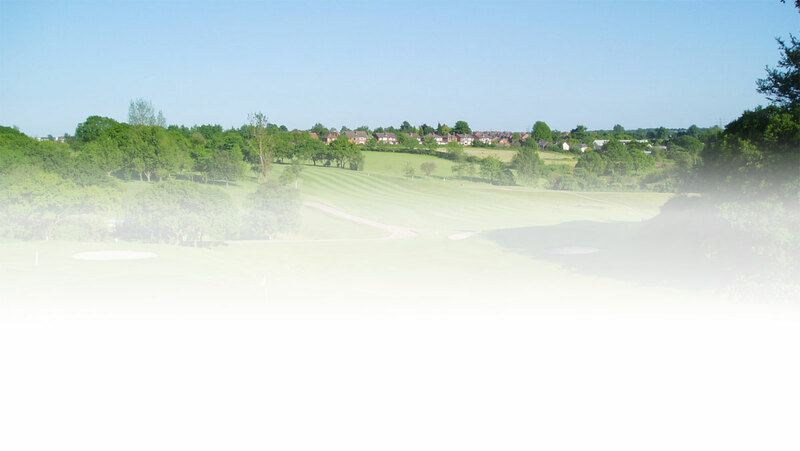 It is situated approximately 3 miles east of Skelmersdale, also in West Lancashire, and 4½ miles west of Wigan in Greater Manchester with easy access from the M58 and M6. The village is located on a small hill rising above the West Lancashire Coastal Plain. There are views towards St Helens and Liverpool in the south west, Ormskirk and Southport in the north-west and towards Wigan, Manchester and on to the High Peak of Derbyshire in the east.